BEST SELLER. 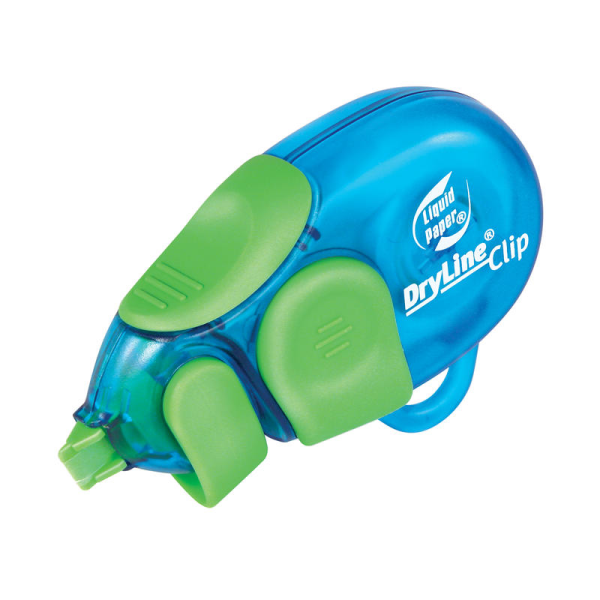 The original single line correction tape in a compact side applicator is easy to use. Gives precise application to make instant corrections. Manufactured with a minimum 70% post-consumer content. Size - 4 mm wide x 10m tape length. Breakproof white tape. Twin pack of correction tape. The Precise tape is narrower than standard correction tape, for greater control when in use. 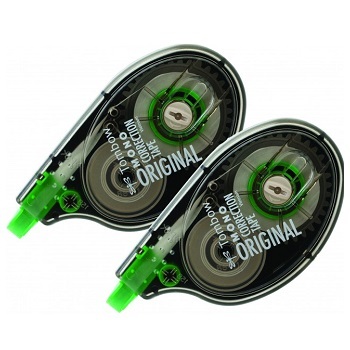 This Pentel 12m Jumbo Correction Tape offers twice the length of conventional tapes. 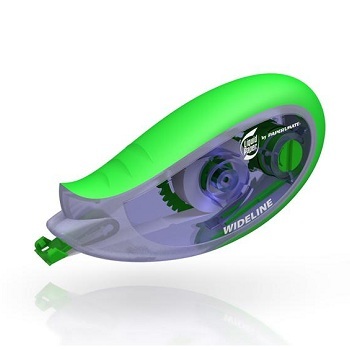 Features a smart, sliding cover protecting the tape's applicator. Tape cuts cleanly for precise and even results with the tape able to be written on immediately after application. Box of 6 correction tapes. Pack of 6 correction tapes. Liquid Paper Dryline Grip is quick and precise.